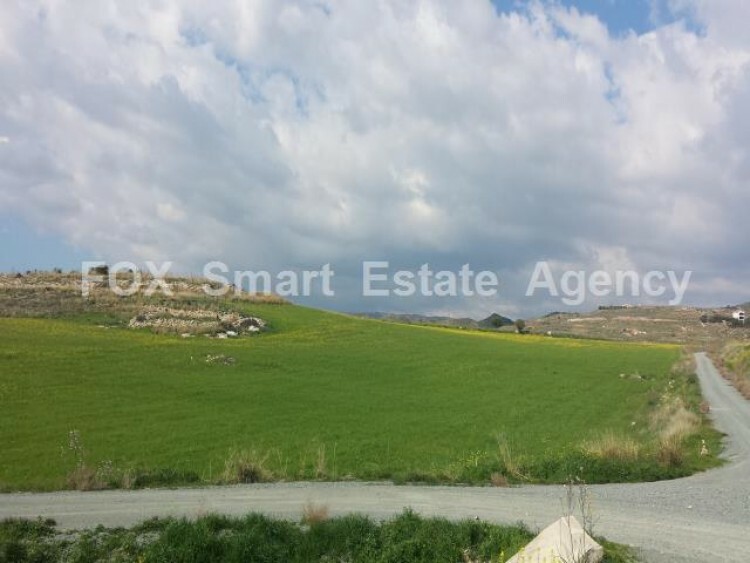 This large piece of agriculture land is located north of the village of Anarita, 5 minutes from the highway Paphos-Limassol, 10 minutes from the airport and Aphrodite Hills and 15 minutes from the town of Paphos. The land is located about 350m from the residential zone and 300m away from there has started development of individual homes.It offers beautiful views of the surrounding area and is tangent on registered road.Selling price € 99.000 ! !, The real price is much higher.